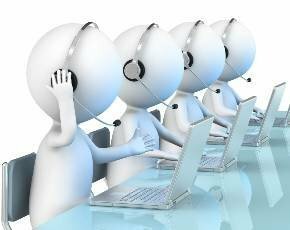 Networking and cloud services provider Colt has launched a new midmarket hosted contact centre offering for resellers targeting the 50 to 250 seat market in the UK and Ireland. The network-hosted services will allow partners to take a ‘pay-as-you-grow’ approach to contact centre provisioning without huge upfront costs, said Colt. The offering is based on technology developed by German comms firm European Computer Telecoms but will be hosted entirely on Colt’s network. It will integrate disparate physical locations – including homes – into a single virtual call centre, with the benefits that entails around ease of call transfer and appropriate agent routing. The service also offers resellers the flexibility to integrate the new service with their clients’ existing CRM systems, Colt claimed. Could the NPL be the good referee that helps the IT industry’s game?